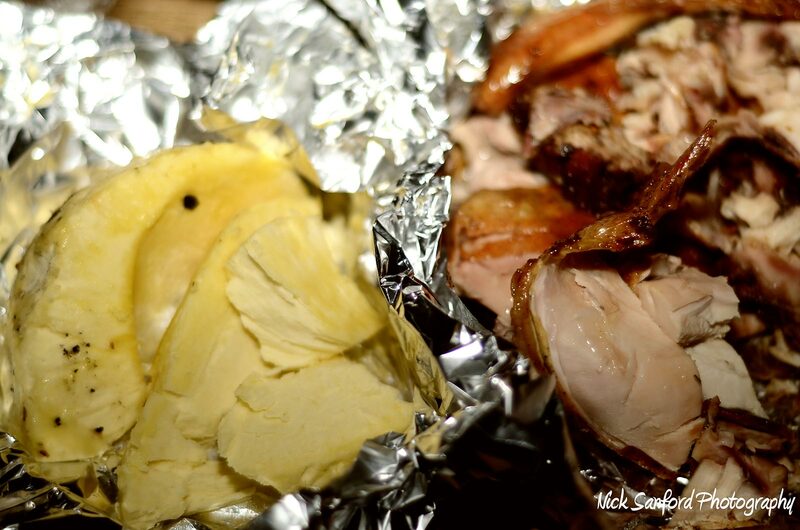 I’m not sure if you really ever appreciate jerk chicken properly until you visit Jamaica. I couldn’t get enough of it while I was there. 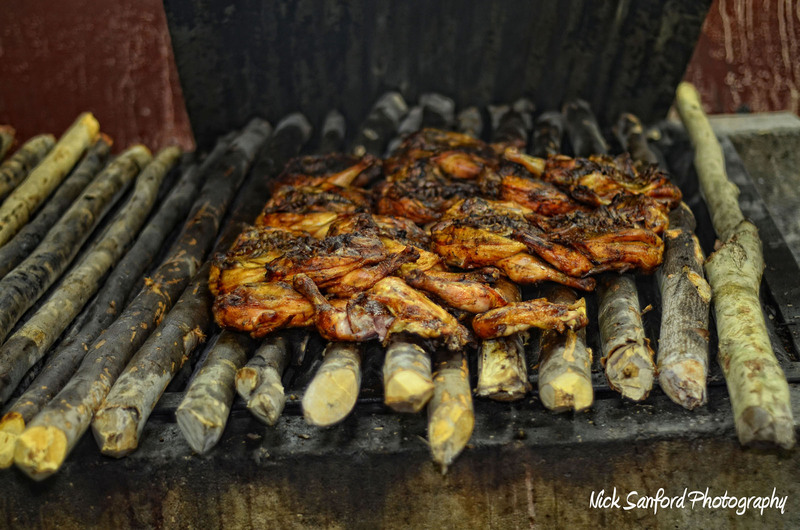 An important aspect I really enjoyed was watching the technique of how they grilled the chicken over sweet wood and pimento logs. They created a grill out of their own backyard, so you really get a taste of their environment. Everyone that worked there was great, and made everyone feel very welcome. 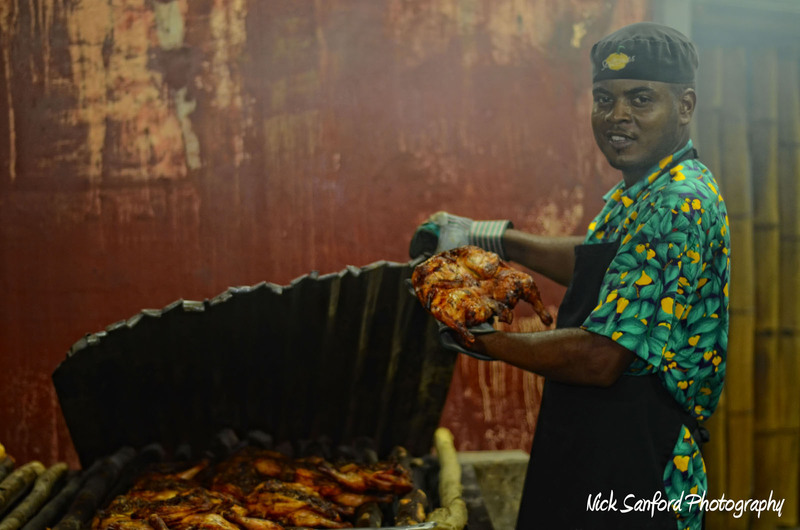 Scotchies was the spot that most of the locals recommended as the best place for Jerk chicken while I was there in Montego Bay. Everyone raved about this place. It wasn’t the jerk chicken that I had out there, but it was very good. It was a fun experience, and a nice place to visit if you’ve been stuck on a resort for several days and want to experience some local food in Montego Bay. They also have locations in Ocho Rios and Kingston.